A real estate stylist is another name for a home stylist or property stylist. 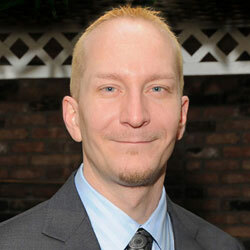 This profession is very similar to home stagers and in fact, many stagers also work as property stylists. After all, the decorating and design components of the job are virtually identical. However, there is one crucial difference in the 2 professions: Stagers work to please the potential buyer pool of a house or apartment, while stylists work to please the aesthetic preferences of the occupants of the property. Therefore, the difference in these related professions is to get the home sold versus improving it to be lived in by the present owner. This essay examines the similarities and differences between home styling and home staging. 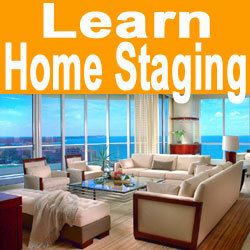 Home stagers work for the property owner or manager. However, the décor preferences of the client mean little to a good stager, since they are hired to create a look, feel and flow which will wow prospective buyers to purchase a saleable piece of real estate. The fundamental goal of staging is to get the home to look great and get it sold quickly and for maximum asking price. Meanwhile, stylists work as typically low cost decorators of sorts. They are contracted to provide budget-friendly surface improvements to a space, in order to better suit the wishes of the present owner who is not looking to sell, but instead simply wants to refine their home to better reflect their current tastes and style preferences. Home stylists can be hired to redecorate a space permanently, seasonally or for special occasions. Being that styling is very affordable, many clients choose to bring in these decorating expert for parties or other events they may be having in their home. Other clients like to update their décor seasonally and bring in the latest trends to enjoy while they are still hot. A large number of clients simply wish to have a different look to their home on a more lasting basis and hire a stylist to help them get the environment they have always dreamed about, at a very fair price indeed. The difference between stylists and interior decorators is highly subjective. In my own experience, they both offer the same general services, but stylists do it for a lower price point. If you are a home stager who wants to increase your market visibility, why not add property styling to your list of available services? This will certainly diversify your client list and may increase your business exponentially. If you are a property owner who wishes to freshen up your interior or exterior spaces, but do not know how to achieve the look you can see in your mind’s eye, then hiring a home stylist is a perfect common sense solution. 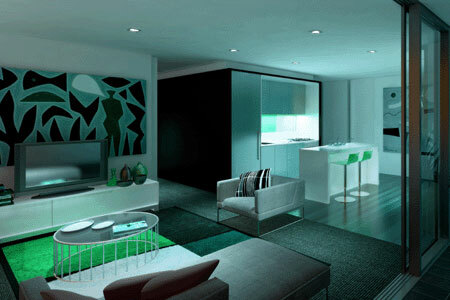 You will get the work done cheaply and enjoy a whole new atmosphere in your beloved home. If you valued the job your home stager did when selling your home and wish your new residence could be so sharp, this is the ideal time to hire a property stylist to come in and help. Since the home is new, the pro will have a clean palate to work with, allowing them to truly customize the décor to you 100%.